The Hook with Southborough Parish Hall is located 300 metres up the road from St Paul’s Church. 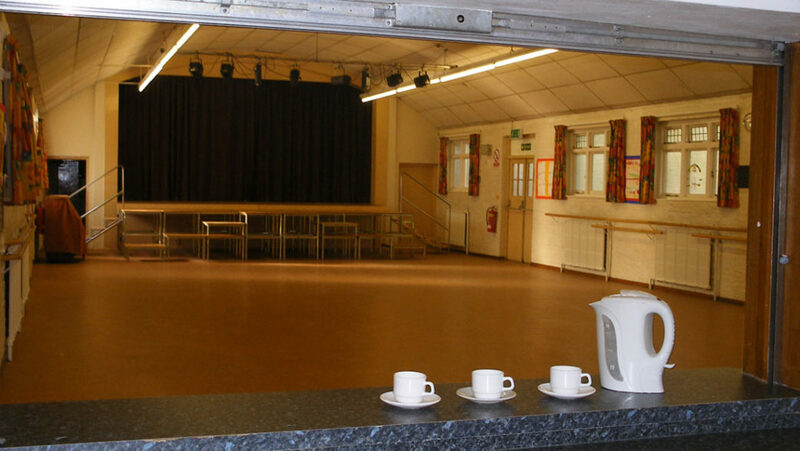 It is a large hall that is widely used during the week by many different groups within our community. At the weekends it is used mainly by families for children’s parties and also for fundraising events by both St Paul’s Church and other charities. 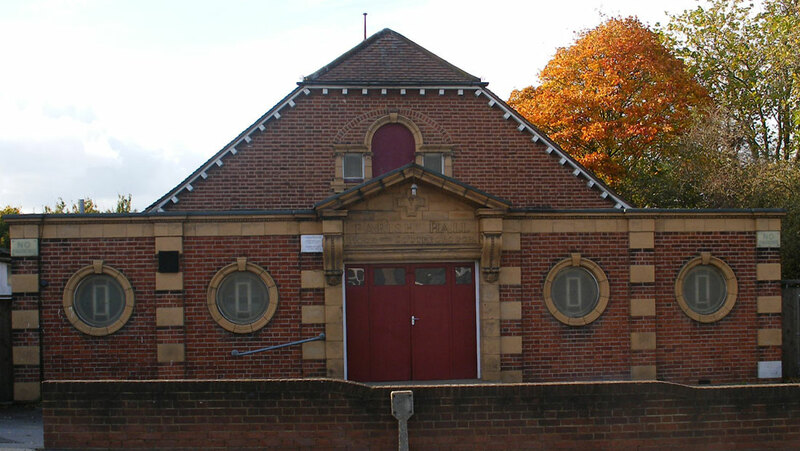 If you would like to hire the hall, please contact our Lettings Administrator at the Parish Office on 020 8391 2362 or email: premises@stpaulschurchhook.org.uk to find out the current hire charges. The office is open Monday-Thursday mornings from 9.15-12.15pm, term time only. You can download our Conditions of Hire ( June 2011).